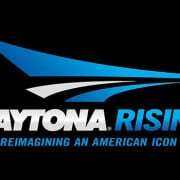 DAYTONA Rising Welcomes CommScope as First Technology Partner in Expanding “We Built Daytona” Marketing Platform. Daytona International Speedway (DIS) today announced CommScope, Inc., a global leader in infrastructure solutions for communications networks, has become the first technology partner in the expanding “We Built Daytona” marketing platform supporting the unprecedented $400 million DAYTONA Rising redevelopment project. 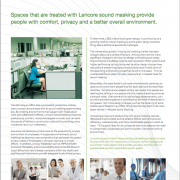 CommScope will deploy a new communications infrastructure at DIS providing the facility with the bandwidth and flexibility to offer services that will enhance a fan’s experience, as well as improve stadium operations. 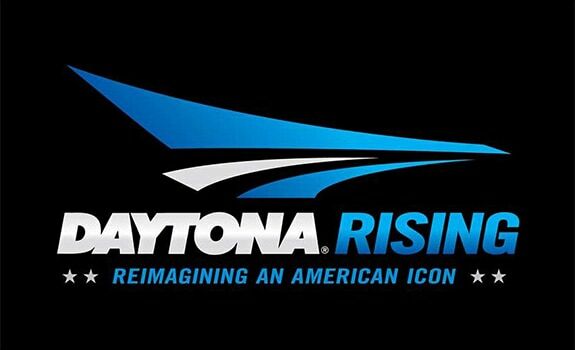 The “We Built Daytona” platform is designed specifically for partners involved in the construction of DAYTONA Rising and enables them to showcase their involvement through a marketing presence (once their role in the project begins). Financial terms of the agreement were not disclosed.